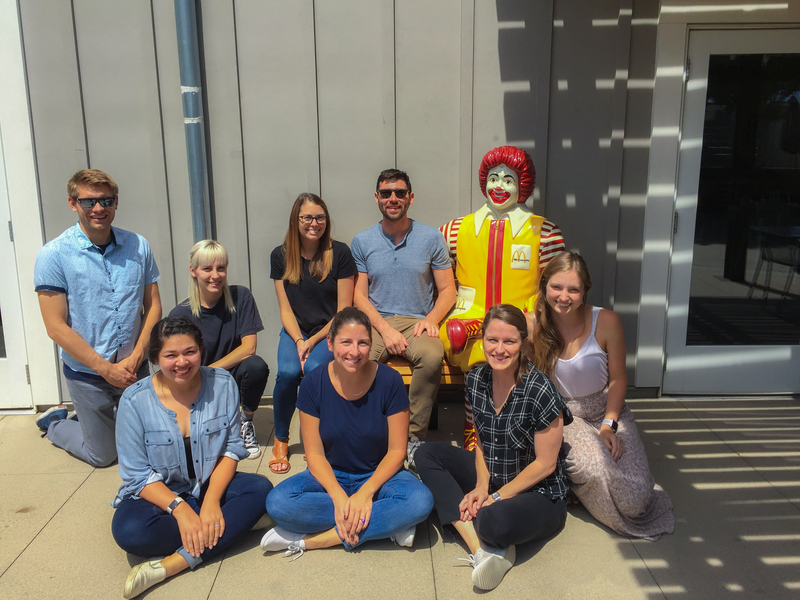 The Endpoint Outcomes Long Beach office had their summer outing on Thursday, August 30th and spent the afternoon volunteering at the Ronald McDonald Long Beach House. Ronald McDonald House charities provide a place to stay for families with hospitalized children who are being treated at nearby hospitals and medical facilities. Endpoint Outcomes had a great time making several baked goods for families and their children to enjoy and will also be making an additional donation to assist in purchasing much-needed supplies.